Si chiama OEDC ed è un utilissimo sito dove potete trovare informazioni relative a tutta una serie di categorie in linea con i nostri gruppi di lavoro. Ci sono molte tabelle che riguardano le tendenze dei vari settori e alcuni grafici interessanti, oltre che una piccola introduzione alle varie categorie (elencate nella foto qui sopra). Non tutti i dati sono recentissimi (molti riguardano il 2006/07) ma possono ugualmente dare un idea sulla strada da prendere per il lavoro. Since we wrote about interactive restaurant uWink Bistro back in early 2007, the California company has expanded with new franchises throughout North America and new technological features and capabilities. Furthering the spread of its concept even more, uWink has now begun offering its technologies to other restaurants as well. At the prototype uWink restaurant in Woodland Hills, California, customers use tabletop touch-screen terminals with a proprietary user interface to self-order and self-pay for food, drink and digital media, including selections from a library of more than 70 single- and multiplayer games. Now, through a partnership with tech provider Volanté Systems, those same capabilities are available to other restaurants via the end-to-end uV Hospitality Solution. The software allows for the delivery of digital advertising and the monetization of customer game play via a unique micro-transaction game credit purchasing and redemption system that’s tied directly into Volanté’s integrated point-of-sale and back-office enterprise system, which features open-source, peer-to-peer technology along with credit/debit processing, loyalty programs and gift card management. Larger average checks and margins, labor savings, increased customer loyalty, increased transaction speed and accuracy, and reduced lines are all among the benefits the companies claim the system provides. 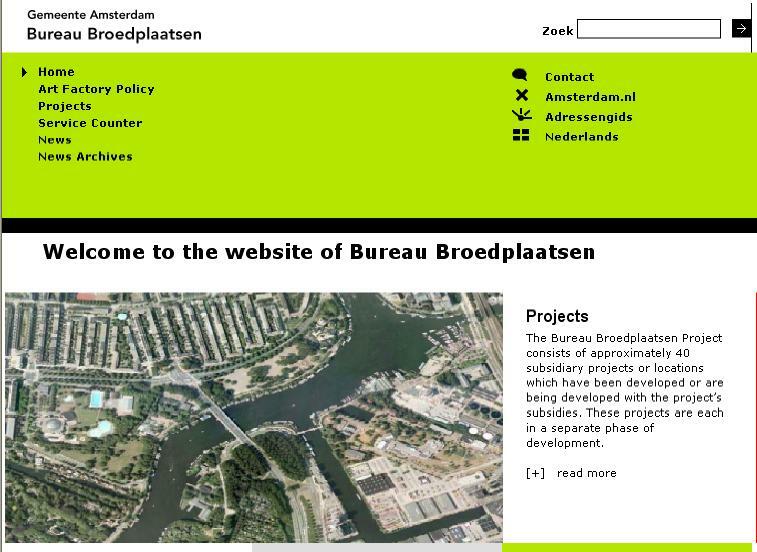 Bureau Broedplaatsen is set up by the City of Amsterdam. Its role is to find and develop more affordable studios and living/working spaces for artists and alternative cultural entrepreneurs. 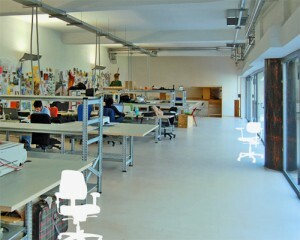 Bureau Broedplaatsen does not have studios or living/working spaces for rent. The Bureau Broedplaatsen Service Counter offers the groups and individuals belonging to the target group of the project practical information and answers to questions about searching for, finding and maintaining suitable and affordable accommodation. What kind of information can the Service Counter provide me with? How can I start up an art factory myself, and what assistance can Bureau Broedplaatsen offer me? 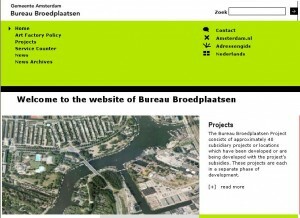 Explanation of the procedures followed by Bureau Broedplaatsen, subsidies and conditions. Information about how to contact art factories or free spaces. A list of relevant links that can be of assistance. 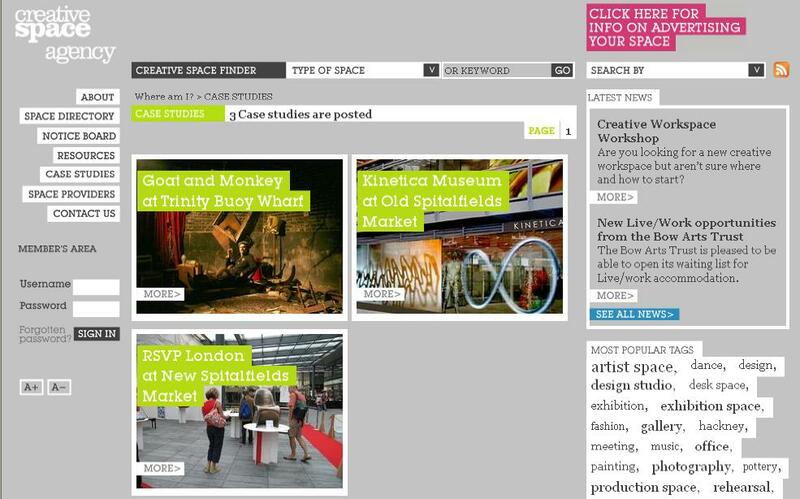 The Creative Space Agency is an innovative service that links owners of vacant property with creative professionals looking for potential spaces in London in which to work, exhibit, perform or rehearse. The services on offer through the Creative Space Agency include an up to date list of available spaces in London, handy fact sheets and regular training sessions to help creative professionals get the most out of the service. The Creative Space Agency is a project delivered jointly by CIDA (the Cultural Industries Development Agency) and Urban Space Management. CIDA is the leading support organisation for the creative and cultural sector. We help thousands of creative individuals, businesses and arts organisations by providing information, business support, professional development training, networking & showcasing opportunities, and by commissioning new work. Urban Space Management is a leading developer and manager of regeneration projects in Great Britain and the United States, drawing more than 15 million visitors to it projects annually. Associazione per sostenere artisti visivi con sede a Gand, esiste dal 2001. 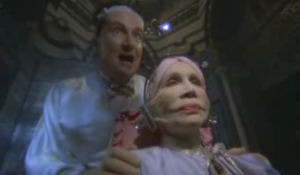 Sulla base del presupposto che non vi è poco spazio per creare a prezzi accessibili e che un gruppo di artisti sotto un unico tetto è un mezzo per creare sinergie. Essi forniscono spazi di lavoro per i loro membri. L’associazione (che offre anche altri servizi ai suoi membri) sta lavorando con la città di Gand, provincia del Limburgo (che sovvenziona un posto di lavoro), het Stadsontwikkelingsbedrijf e collabora con i lavori del centro di formazione e la ‘L’uso di CPAS per la riabilitazione degli edifici. Per accedere a una zona deve completare una serie di criteri (compreso il diploma superiore, ecc.) In breve, solo artisti che con le ambizioni professionali hanno la possibilità, di un posto è riservato a organizzazioni culturali a condizione che anche mettere al servizio di artisti residenti (collaborazione, …). Lo spazio è disponibile per 2 anni con una valutazione intermedia dopo un anno. 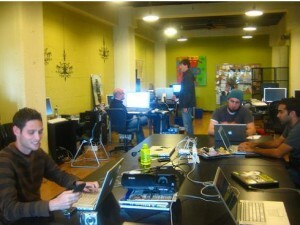 Citizen Space is a coworking space in San Francisco located at 425 Second St on the third floor. It is generally open from 10am – 6pm weekdays. The idea of Citizen Space is to take the best elements of a coffee shop (social, energetic, creative) and the best elements of a workspace (productive, functional) and combine them to give indie workers the chance to have their own, affordable space. Citizen Space was built on coworking philosophy.Day-tripping and casual guests can visit for free, but you must follow our ground rulez and be a good neighbor. If you want to leave your stuff, we rent out desks for $425/month. We also hold various events at our space and are happy to consider making our facilities available for event hosting.If this sounds interesting to you, drop us a note or join either the Citizen Space mailing list (low volume) or Coworking Group. Or just drop by! When we wrote about Meet a few weeks ago, one of its cofounders noted that the meetings industry has been in desperate need of some innovation. Continuing on that upward trend, office furniture manufacturer Steelcase is gearing up to launch a new meeting space in Chicago that will not only host meetings but also serve as a testing ground for future products. Situated within walking distance of Chicago’s Magnificent Mile, Workspring is the brainchild of a team of work experience experts at Steelcase who imagined a network of extraordinary spaces designed to inspire and support creative collaboration, productive retreat and transformative exchange. Workspring is surrounded by the quiet natural beauty of an urban courtyard, with bright modern studios and a raft of collaborative tools. Five work studios are available with ergonomic seating, in-room storage, natural lighting and a ready supply of paper, pens, sticky notes and other supplies. Lighting can be adjusted to complement changing activities, and all studios are equipped with Springboards, or layered movable planes of tackable and writable surfaces that encourage teams to create, share and rearrange content. Common areas, meanwhile, include a cafe, forum and oasis space, with services including healthful food and beverages and a resource library stocked with inspirational books and objects, printouts and photocopies. Finally, and perhaps most interesting of all, Workspring will also serve as an ongoing “lab” for new products from Steelcase designed to enhance communication and collaboration among teams, the company says. Launching in mid-November, Workspring can be booked for morning, afternoon or evening sessions, with pricing of USD 140 per person per session. There’s no doubt the time was ripe for the meetings industry to be reinvented, and what better agent to make that happen than a company that’s already involved? Never mind killing two birds with one stone—this is reaping two profits with one venture. A concept to emulate whenever possible! A shining example of crowdsourcing at work, Ushahidi is mobilizing citizens to report and map conflicts. The project began as a way for Kenyans to log reports of violence during the post-election fallout of early 2008; a period when mainstream media was banned. A new Ushahidi engine is currently in development that will allows users to SMS, email or an online form to submit reports that are then flagged on a map that anyone can view to gain a speedy understanding of where issues are happening. Reports are broken down into categories that include deaths, looting and peace efforts. Ushahidi works with NGOs to verify reports, helping ensure that content is as accurate and complete as possible. Reporting in this way promotes peace efforts, increases awareness of violence and provides a permanent log of events, referral to which may help in future conflicts and ensure that what happened is not forgotten.